Join SWEP for a Guided Tour of the Rail Park in Philadelphia! Urban Engineers, lead engineers for the Rail Park, a new one-of-a-kind park in Philadelphia, will be our guides. They will take us through this project from conception, to design, to construction, to the ribbon cutting. 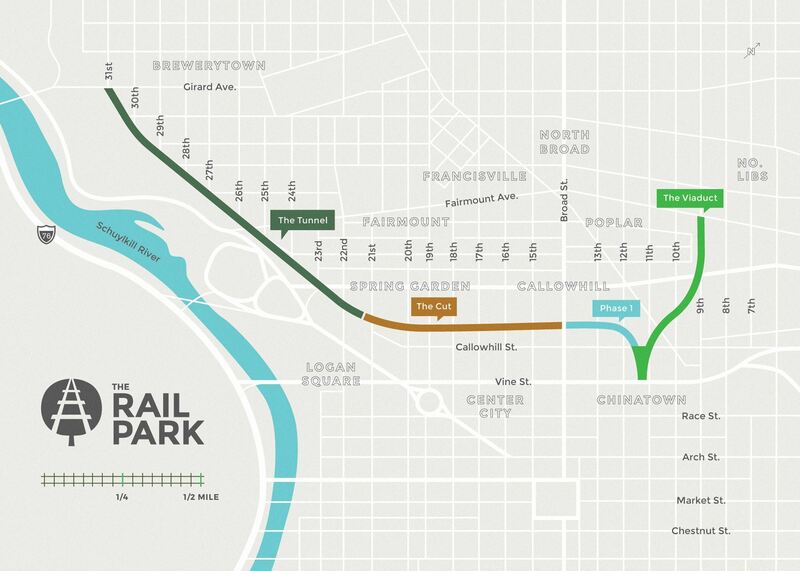 We will take a guided tour of Phase 1 of this multi-phase project to convert three miles of unused rail lines into a state-of-the-art recreational facility just north of Center City. The end-state vision is to create a greenway that will serve Philadelphia's pedestrians, bicyclists, neighbors, and visitors alike!